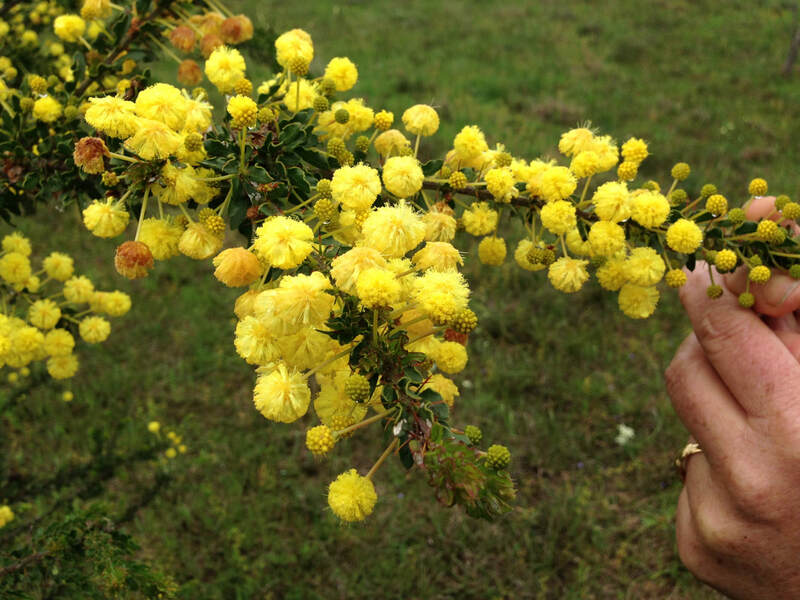 Trust for Nature is a not-for-profit organisation that has been working to protect native plants and wildlife in cooperation with private landowners in Victoria since 1972. Heading west along the Sturt Highway from Mildura, the greys of the numerous species of Saltbush and Bluebush that dominate this landscape are beautiful yet quite confronting to the uninitiated because they are seemingly endless, stretching to the distant featureless horizon. These remarkable plants that thrive on an annual rainfall of only 260 mm. and frequent summer temperatures approaching 50 degrees have played a critical role in the economics of these arid plains as well as to its ecology. Past generations found them to be a nutritious stock feed which supported a vibrant wool industry but over grazing and drought brought this economy to an abrupt end. The present generation has seen its value as shrubland habitat for birds, reptiles and small mammals and is endeavouring to put it back where it has been lost. Its comes as no surprise when you turn into Neds Corner Road that this vegetation also dominates the Murray Sunset National Park, located in the north-west corner of Victoria and the adjoining Trust For Nature property Neds Corner, a 30,000 ha old sheep station that has gone through a dramatic transition in recent times. In 2002 when TFN purchased the property it was very degraded with only a few remnant trees struggling to survive. Photo Neds Corner records. In 2002 Trust For Nature (TFN) purchased the property in a very degraded condition. Overgrazing by stock and rabbits had bared the light soils and turned much of the landscape into a windswept dustbowl. Only some remnant White Cypress Pine, Callitris gracilis; Belah, Casuarina pauper and Black Box, Eucalyptus largiflorens were surviving but they too were showing no sign of regenerating. Eleven years on and Neds Corner is now the largest privately own conservation property in Victoria and the transformation couldn't be more comprehensive. Under the enthusiastic management of Peter & Colleen Barnes it has become the 'flag ship' property for Trust for Nature and much of this success has been achieve in the last five years under the Barnes' management. 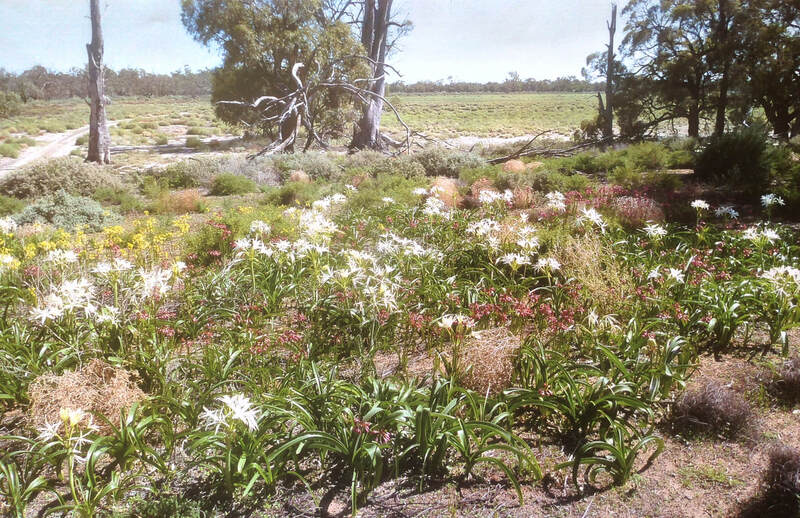 Bare paddocks have been returned to grasslands, over 60,000 native plants have been hand planted and 400 km has been direct seeded with local provenance seed. 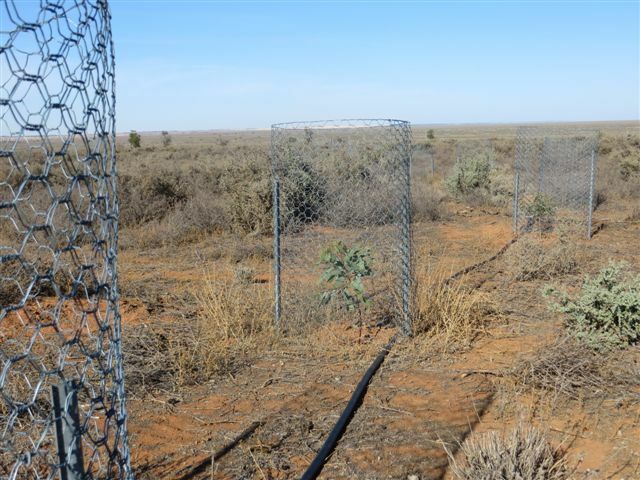 Many of the indigenous plants including Bluebush, Saltbush and Emu Bush have naturally regenerated so effectively that they're no longer planted. How has this transformation been achieved in such a short time and in such an unforgiving environment? The key to this dramatic recovery has been the removal of grazing pressure, as it so often is. 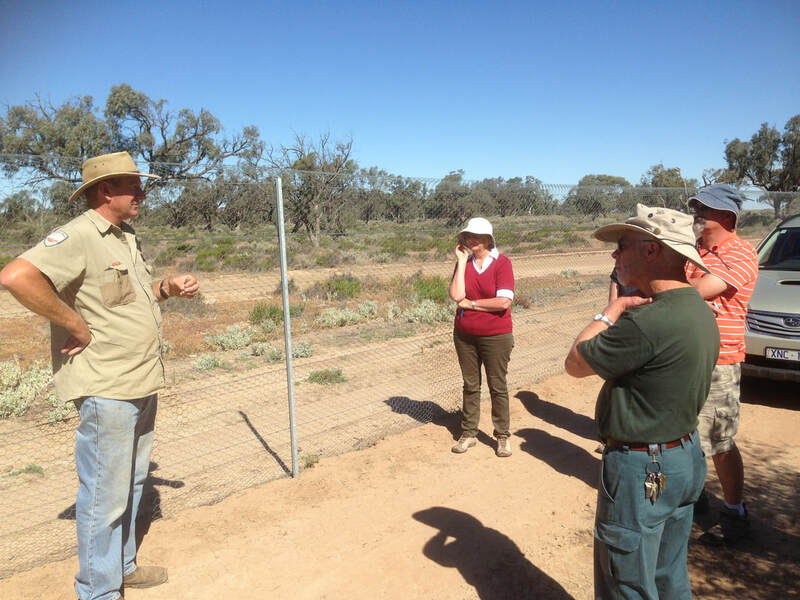 However underlying the many practical decisions made about the revegetation process is an ingrained local knowledge learnt from decades of living in this beautiful yet challenging environment. 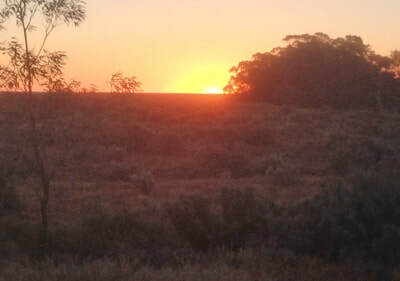 Peter and Colleen Barnes are locals with a background in farming and Peter has a history of farming in the desert country that goes back four generations to when his grandfather owned Mungo Station and his great great uncle owned neighbouring Zanci Station. 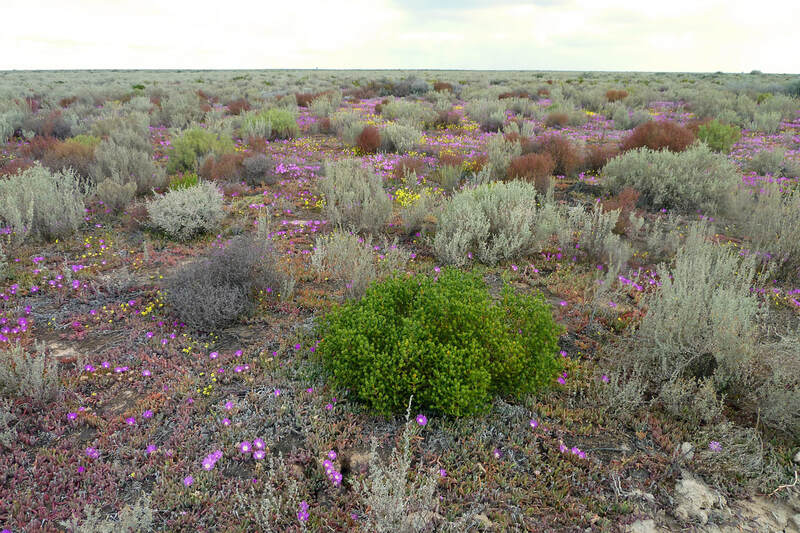 These are now part of the Mungo National Park which is famous for the discovery of the 42,000 year old bones of Mungo Woman and Mungo Man in late 1960's and early 1970's. It's ironic that three generations on, Peter is making a living from reversing the land degradation that his ancestors and their peers caused through 150 years of poor land management and over grazing. Many of the earlier revegetation efforts by TFN at Neds Corner had failed because of intense grazing pressure from rabbits. Peter described an attempt in 2004 to revegetate a barren red sand hill with 22,000 plants which were guarded with milk cartons. Very few survived the rabbits and those that did were sand blasted on windy days. To turn this disappointing result around 4.2kms of original fence was extended in 2012 to 9 kms of two metre tall fence, enclosing 660ha, to keep out the rabbits and kangaroos. It then took four years of ripping burrows and fumigating 13,000 warrens to eliminate the rabbits and to reduce the kangaroos to a smaller mob. Then the sand hill slowly recovered, first the weeds came but within three years they were being overtaken by volunteer acacias, saltbush, bluebush and emu bush as well as the mallees and some local hakeas that survived from the 2004 planting. 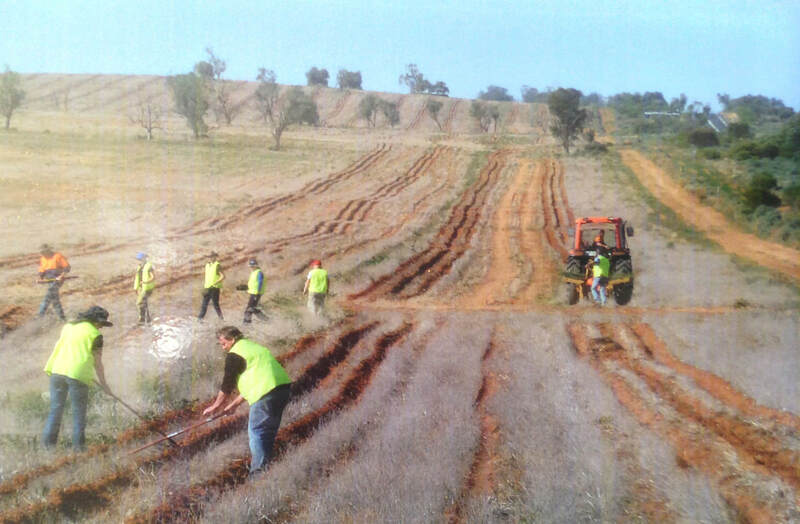 To support this natural recovery process 3500 trees were hand planted, mostly Callitris sp., Myoporum sp. 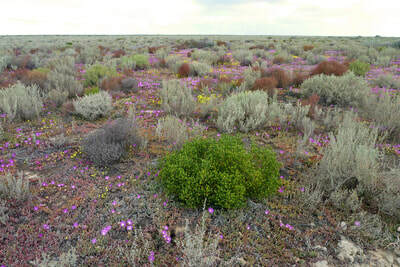 and three different species of emu bush, Eremophila sp. 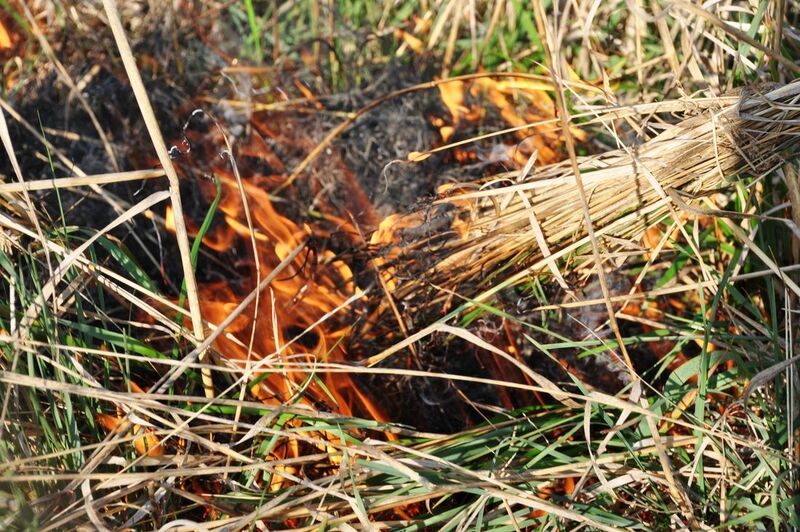 An additional twelve rare native grassland plants reappeared as well as three native grasses. Learning from past mistakes and guided by five years of observations at Neds Corner has led Peter to an unusual approach to revegetation that is giving consistent results. Planting is done in the cooler months of May and June and prior to planting all sites are ripped with three tine ripper (tines spaced at 600mm) six months prior to planting and if there is an early rain event it gets ripped again two or three times to increase the depth of ripping to a preferred 500mm. Peter admits that initially he had intended to rip with a single tine but "being lazy and short of time" he left the outer tines on. Now he wouldn't do it any other way because of the improved moisture retention in the soil. 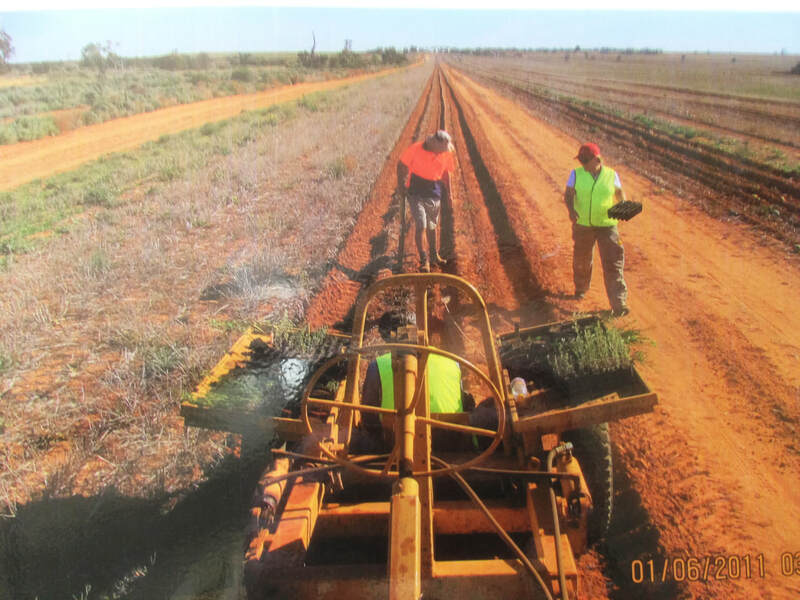 Controversially he uses no weed control before planting because the weeds protect the unguarded plants from sand blasting that occurs when the soil is bared-off with herbicide or cultivation. Peter believes that the annual weeds actually protect the plants from grazing animals and planting densely more than covers the losses. Tubestock is planted every 4 metres in rows 10 - 14 metres apart. This allows for a direct seeding row to be sown between the tubestock rows. Peter sees three benefits to planting and sowing in the same planting cycle. Direct seeding saves time and reduces the amount of follow up watering. Critical to success, the tubestock is watered in and receives fortnightly to monthly waterings until the first soaking rains. Watering is a big commitment but it has lifted the survival rate of planted stock from a woeful 10% to a respectable 60%. A mechanical tree planter is a big help when large numbers of tubestock. Photo Neds Corner records. Large areas have been revegetated by direct seeding and planting with tubestock in alternate rows. Photo Neds Corner records. Trust For Nature have an ambitious plan to bring Neds Corner back to its original state prior to becoming a sheep station in 1849. 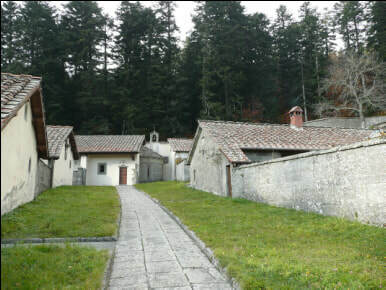 A large part of this plan is to recognise the seven 'focal conservation assets' found on this large property. The variety of habitats and wildlife that they support is extraordinary and varies from magnificent River Red Gum forests and flood plains along the edge of the Murray River; to ancient Black Box Floodplain Woodlands; to Belah Sheoak and Murray Pine Woodlands on the rises; to open Saltbush/Blue Bush/Emu Bush Shrublands on the flat alluvial plains, to tangled Lignum Shrublands & Wetlands on the heavy cracking black clays, and finally to Mallee Woodlands on sandy rises with a shrub layer of Saltbush and Bluebush. These vegetation communities are home to over 190 different birds species and many rare and threatened plants and animals. A key aim of this restoration work is to bring back the diversity of species that would have occurred before white settlement. Restoring habitat and creating linkages for one of these rare bird species, the Regent Parrot which is vulnerable to predation from raptors, has lead to the planting of significant 200 - 500 metres wide corridors covering a total of 14,000 ha, much of it old cropping land. To water this tubestock, 8 x 1000 L water containers (shuttles) have been strategically placed and a network of dripper lines attached to run water to every plant. These shuttles are turned on when needed and topped up with the properties water tanker. In addition to the tubestock, 260 km of direct seeding has had a great result with about two plants/m germinating. 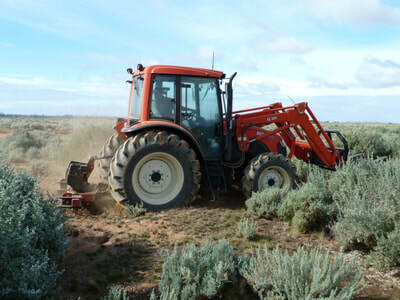 These plantations will also benefit many other vulnerable and threatened species like the Chestnut-crowned Babbler, the Tree Goanna, the Mallee Black-headed Snake, two species of gecko and the mouse sized Fat-tailed Dunnart. The focus of works at Neds Corner is clearly conservation with no intention of harvesting timber or plant material for commercial purposes. However the potential for sensitively harvesting timber products is clearly a possibility since many of the species being planted have historic and present uses and they are being planted at much higher densities than would have historically occurred. Black Box, Eucalyptus largiflorens was used in the past for firewood on the paddle steamers and its hard, durable timber was also used for posts, poles and sleepers. Two Callitris species, the Grey Cypress Pine, Callitris glaucophylla and the Slender Cypress Pine, C. gracilis ssp murrayensis, growing naturally on Neds Corner are being used extensively in the revegetation works and could be thinned for posts and poles in the future. 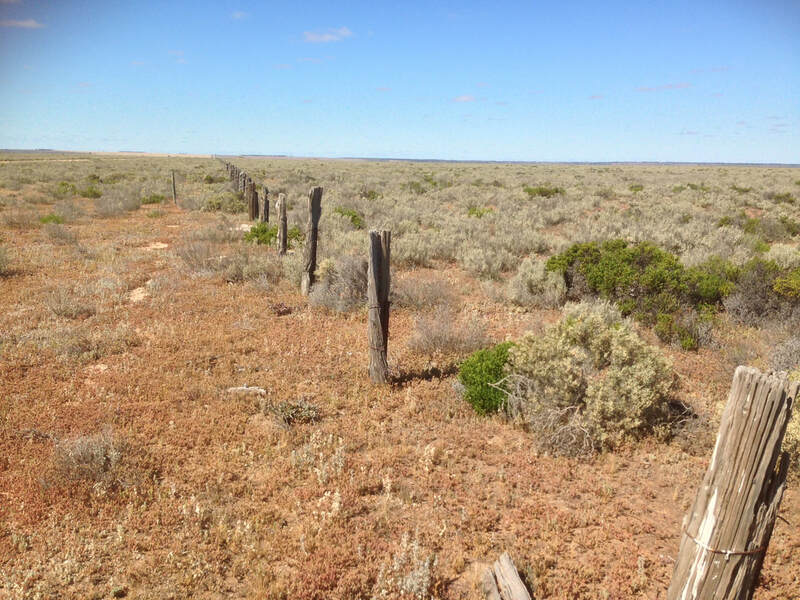 They were used for fence posts when the sheep station was first established and as a testament to their remarkable durability many of the original posts are still surviving on the property today. 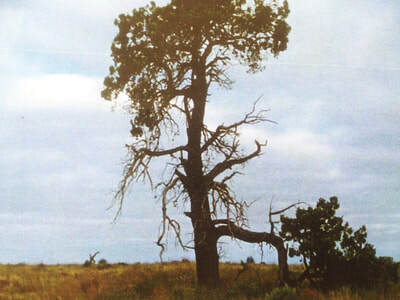 Other examples of tree species being used in revegetation that could be selectively harvested are Belah, Casuarina pauper which is an excellent firewood and is recognised for its values for turnery, fencing and poles. 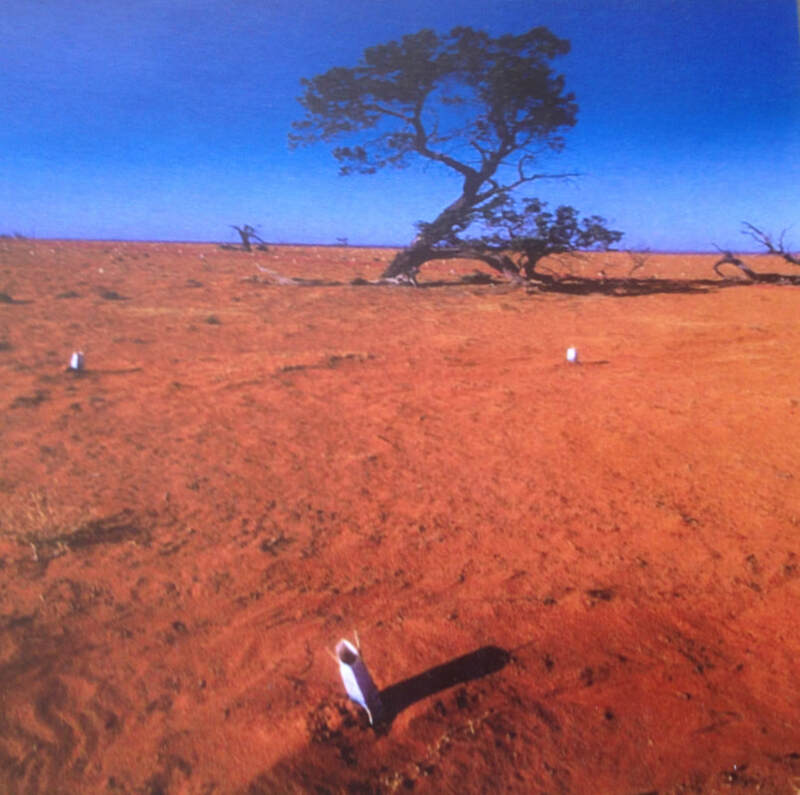 The Red Mallee, Eucalyptus oleosa grows naturally with the White Mallee, E. dumosa, is being planted on the dry exposed sand hills. This species was once harvested for eucalyptus oil and is currently being grown and assessed for its potential use as an antimicrobial agent and a food preservative in Iran. 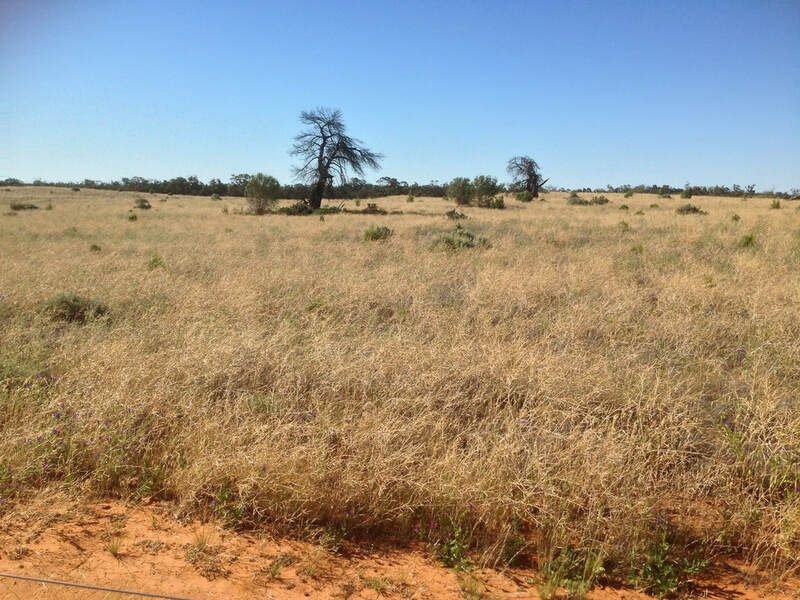 The various species of Saltbush found at Neds Corner have shown an ability to tolerate heavy grazing and recover, particularly if managed well. 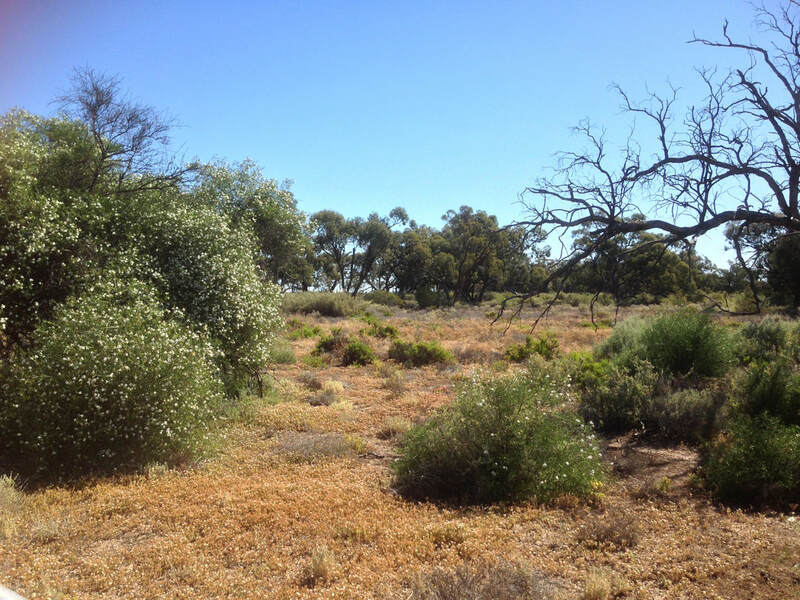 There is no doubting the stock feed value of Old Man Saltbush, Atriplex nummularia which is one of the species found at Neds Corner. A number of other species of Saltbush such as River Murray Saltbush, A. rhagodioides and Creeping Saltbush, A. semibaccata also show potential as a source of edible biomass and could be planted as a supplementary drought fodder. These species also provide useful low level shelter and habitat for stock and wildlife alike. 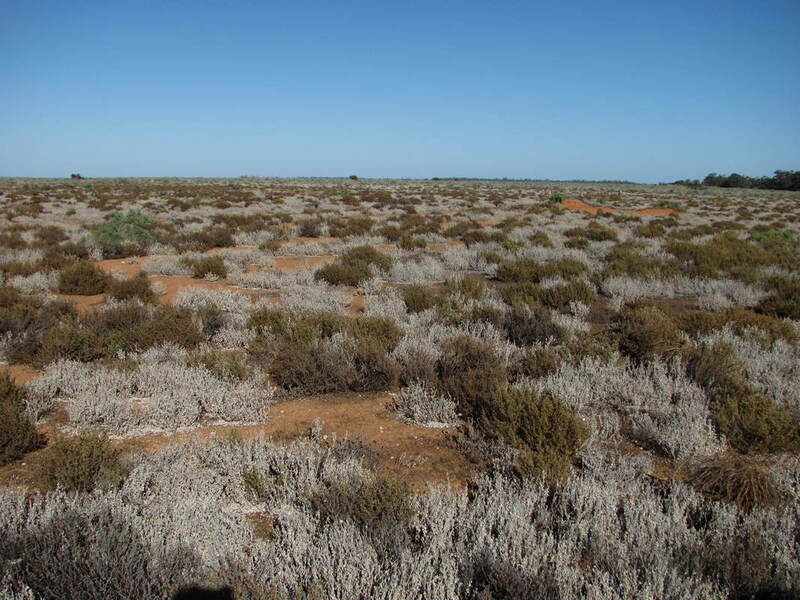 Studies of Old Man Saltbush plantings in the wheat and sheep belts of South Australia and Western Australia by the Department of Environment, Water and Natural Resources SA have recorded White-browed Babblers and Sleepy Lizards happily sharing this habitat with grazing flocks of sheep. Future development at Neds Corner. The successful progress of Neds Corner toward a sustainable future has relied heavily on partnerships and the generosity of volunteers. For example, Bendigo TAFE annually trap mammals under the expert supervision of mammal expert Clive Crouch; Birds Australia do a quarterly bird survey at 12 sites on Neds Corner; a recently conducted 'Bush Blitz' saw experts do two weeks of intensive studies and surveys of plant and animal species revealing over 100 previously unidentified rare and endangered species on the property. Neds Corner will always support volunteers who want to visit and take part in the restoration and survey works, though this has to be organised through TFN or Colleen Barnes who keeps a register of interested people (colleenb@tfn.org.au). 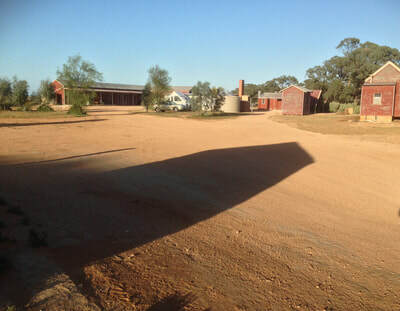 Neds Corner has conference facilities and a variety of accommodation ranging from roughing it in the old shearers quarters to very comfortable rooms in the old homestead. It is likely that Neds Corner with its principal aims of conservation and restoration of its natural resources will continue to prosper as an education and research facility. Importantly it will provide an inspiration to other private organisations and individuals who hope to combine conservation with profit on their farms. 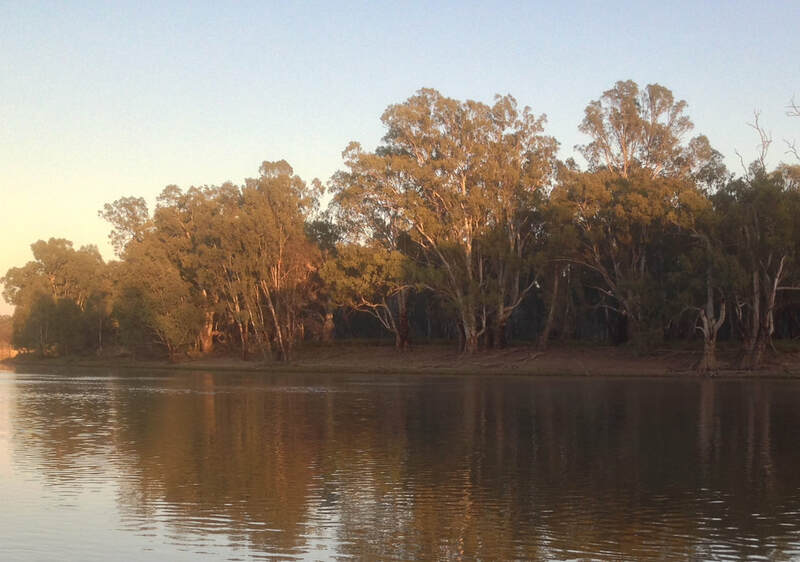 TFN may have been paddling against a pretty strong current of climate extremes, drought and previous poor management since taking on the task of turning back the clock at Neds Corner, but like the Murray River paddle steamers of old progress is now 'steady as she goes' toward achieving its very ambitious goals. River Red Gums and the Tuscan monks. Ancient Australian - culture cool burning.